The police took up the case on Thursday after a video clip of a man bullying another went viral on Facebook and WeChat. In the one-minute long video, the alleged bully can be seen hitting the victim before forcing him to kiss his shoes and prostrate. The act attracted widespread condemnation from the netizens the moment the video clip started making the rounds on the social media. They called for investigation into the case. 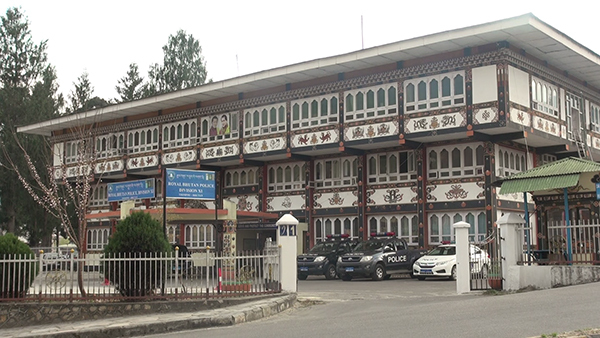 The alleged bully is a former student of the Royal Thimphu College (RTC). The victim is a first year student of the college. Meanwhile, the police clarified the incident did not take place in the RTC campus as alleged by the social media posts.